Come to work surrounded by the cobbled streets and stunning architecture of Glasgow’s fashionable Merchant City. 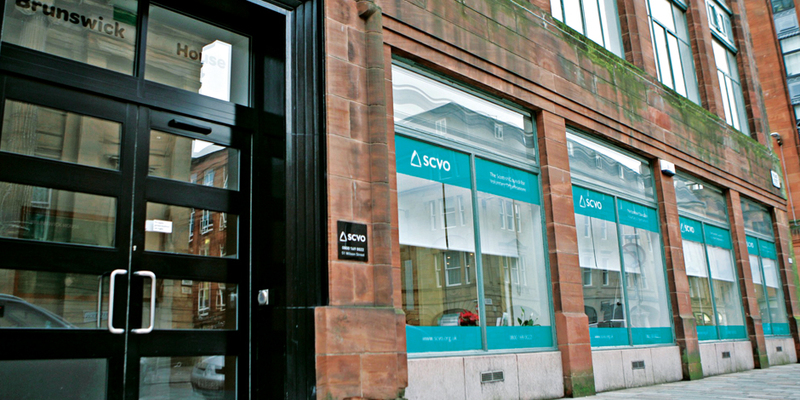 Our bright and stylish offices are just a 10-minute stroll from Queen Street train station and have excellent transport links to other parts of the city and beyond. With great cafés and coffee shops perfect for people watching, and your daily commute will take in the bustling atmosphere of this vibrant neighbourhood.